a nother pic i got :D. . Wallpaper and background images in the Miles "Tails" Prower club. 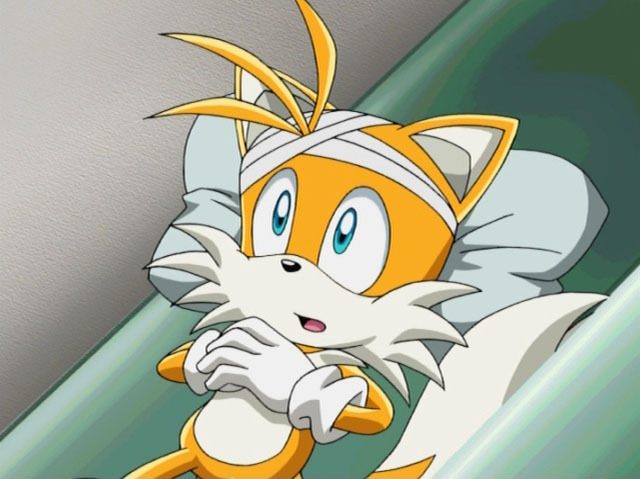 What episode of sonic x is this from?